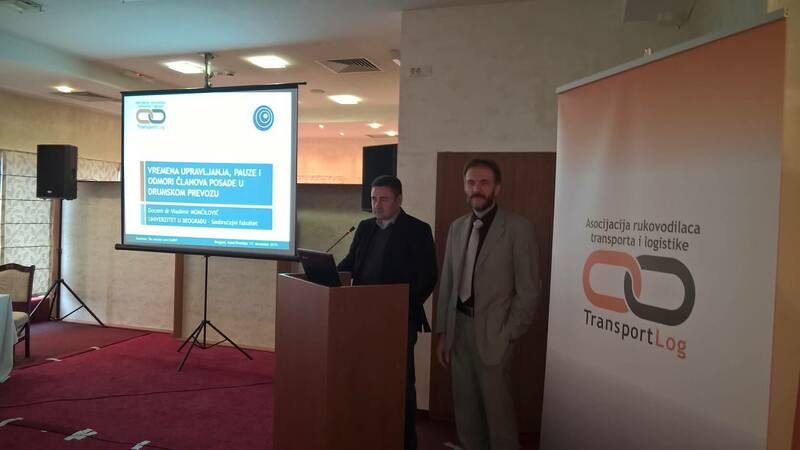 AND CREW IN ROAD TRANSPORT AND TACHOGRAPHES? 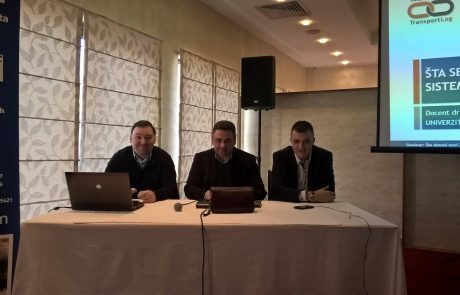 15. and 17. 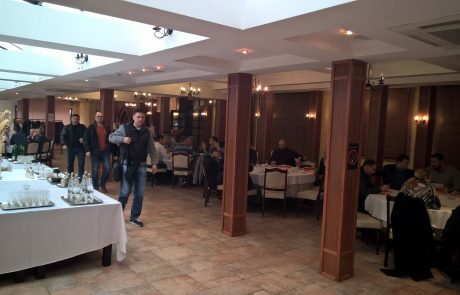 December, 2015. and 28. 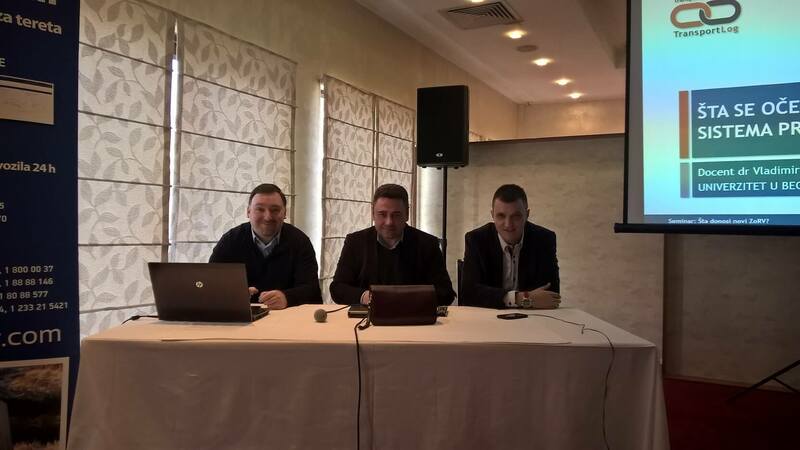 January, 2016. 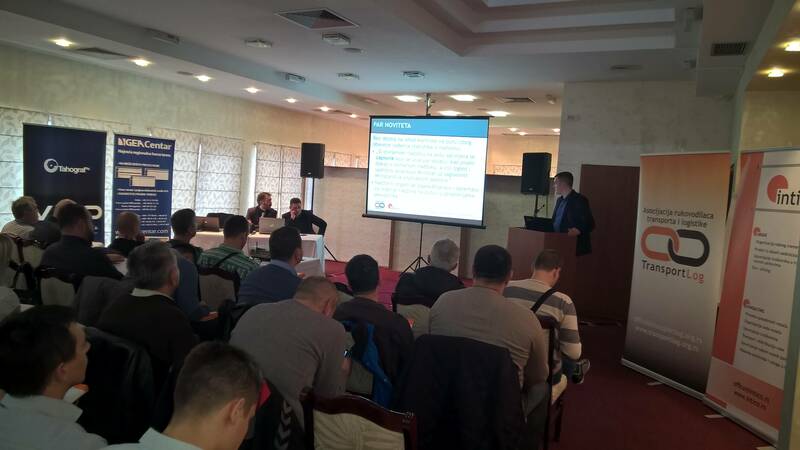 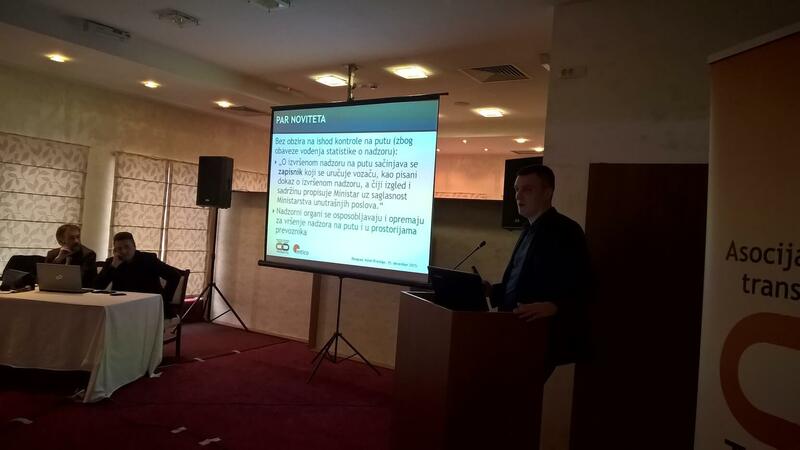 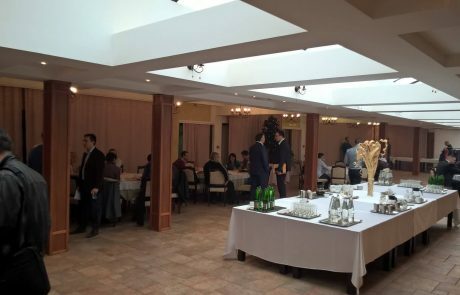 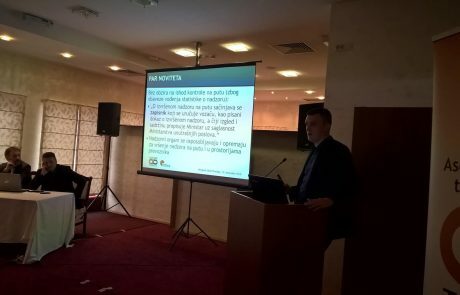 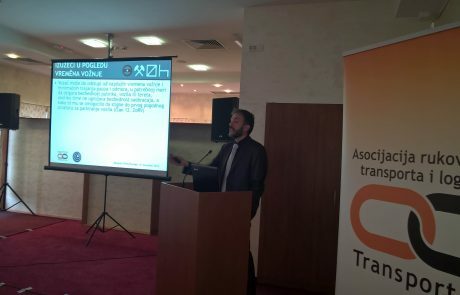 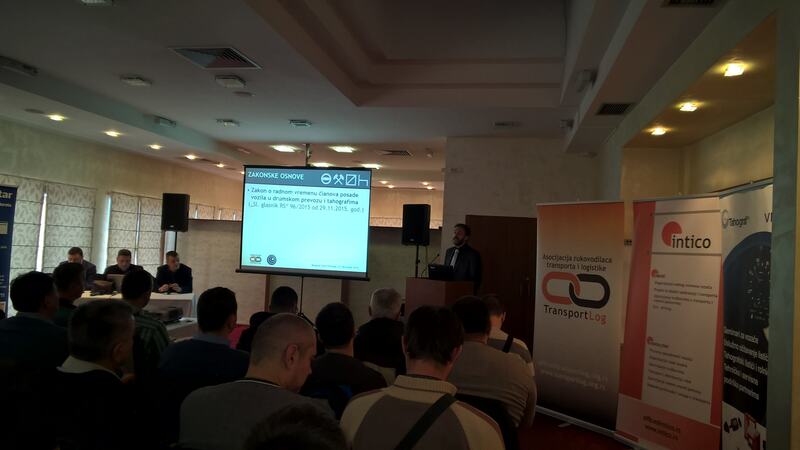 In organization of the Transport and Logistics Managers Association TRANSPORTLOG was held another successful seminar on topic ’’What brings the new law of working time drivers and crew in road transport and tachographes?’’. 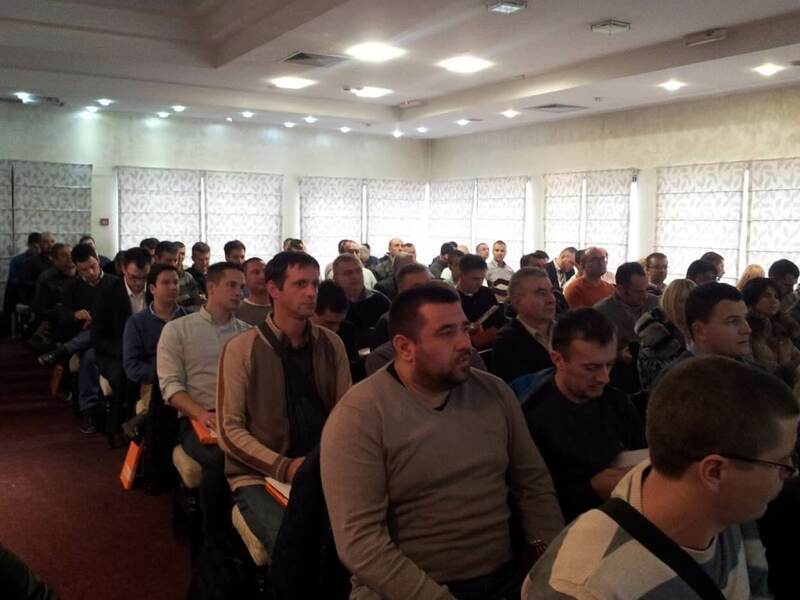 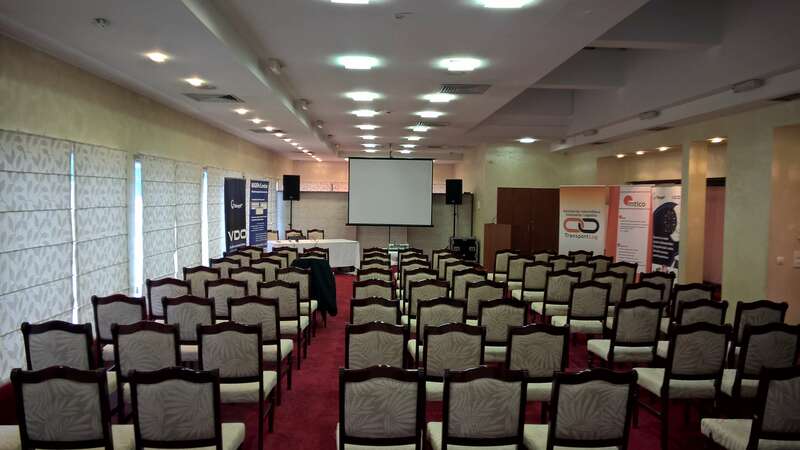 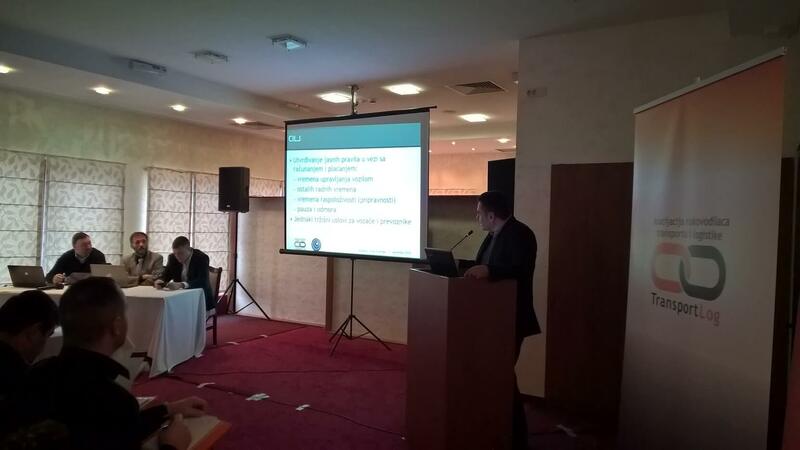 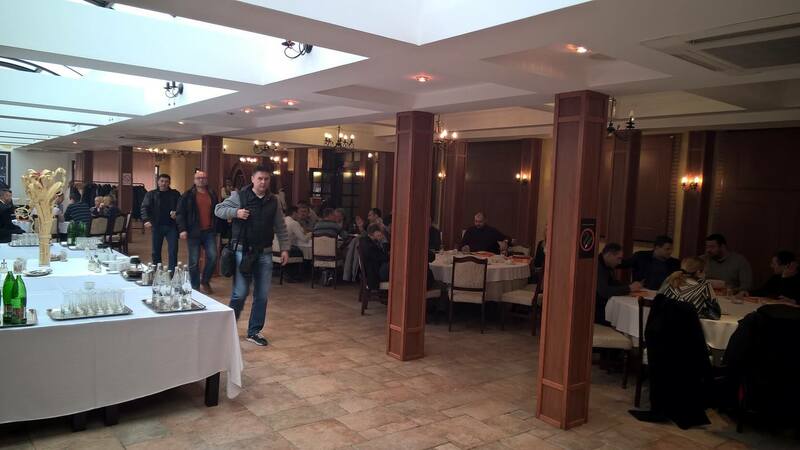 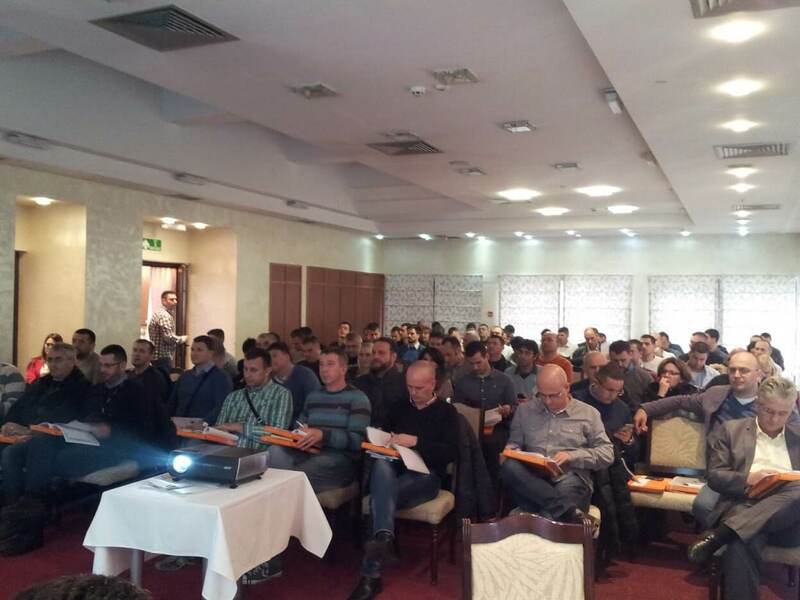 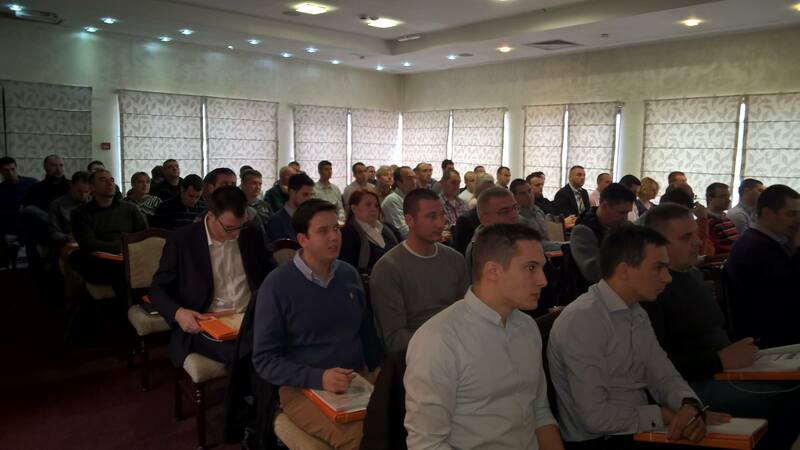 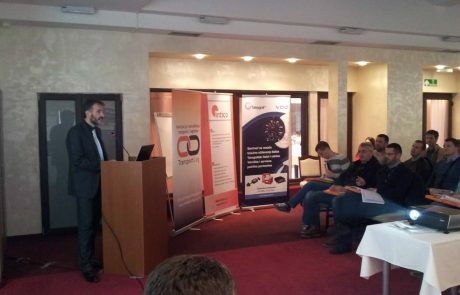 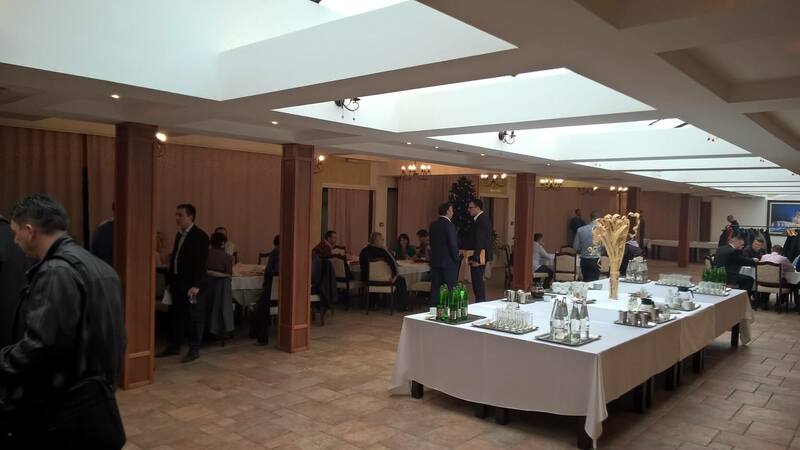 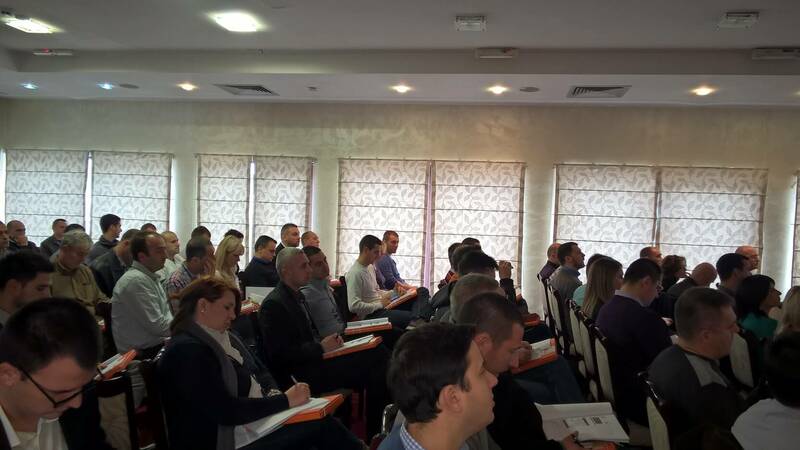 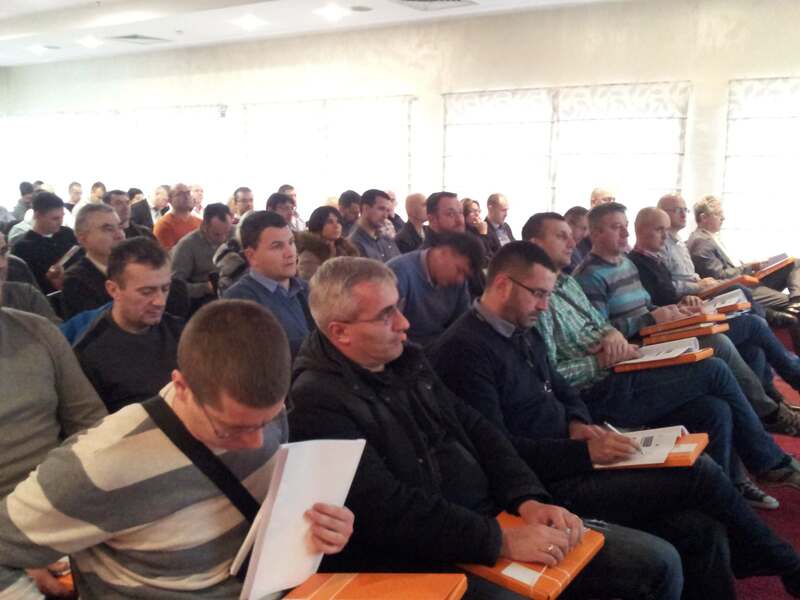 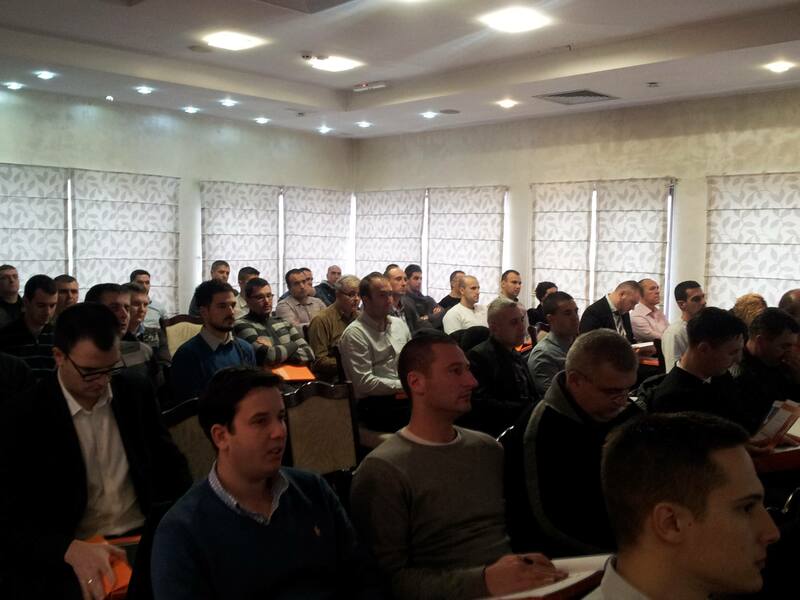 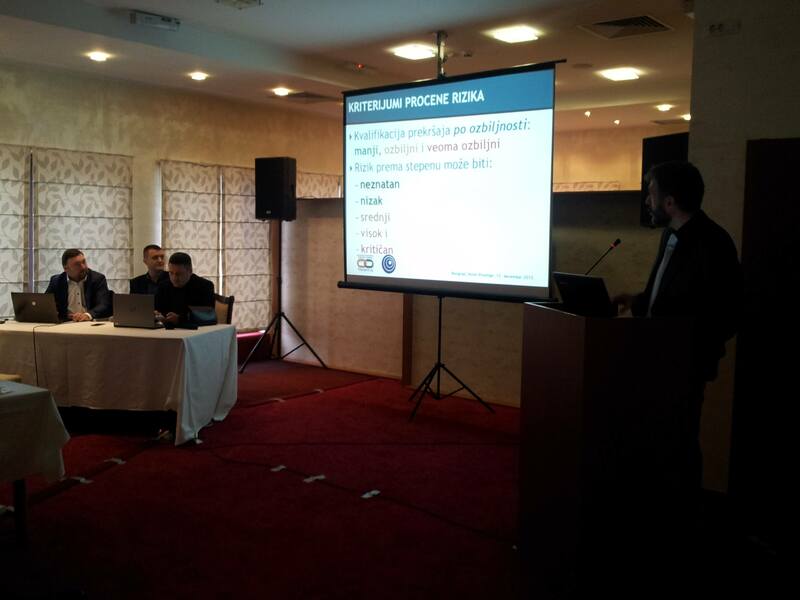 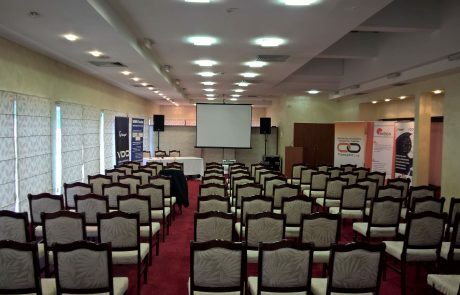 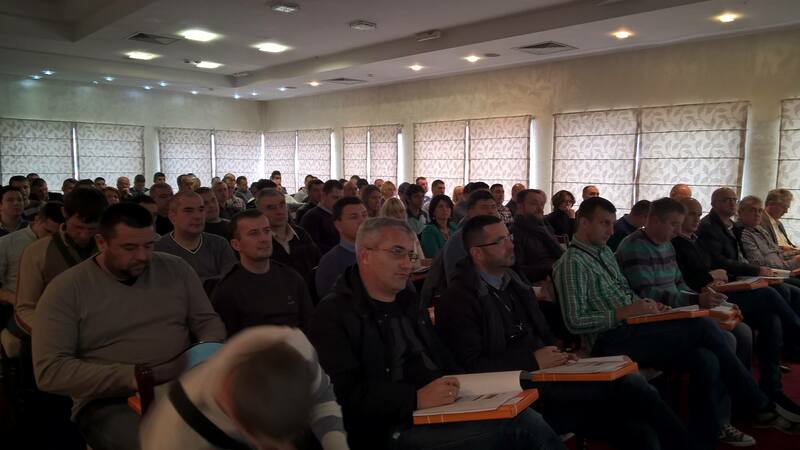 Because of its great interest, the Seminar was held in three terms on 15th and 17th December 2015 and on 28th January 2016 in Belgrade, at the Prestige Hotel. 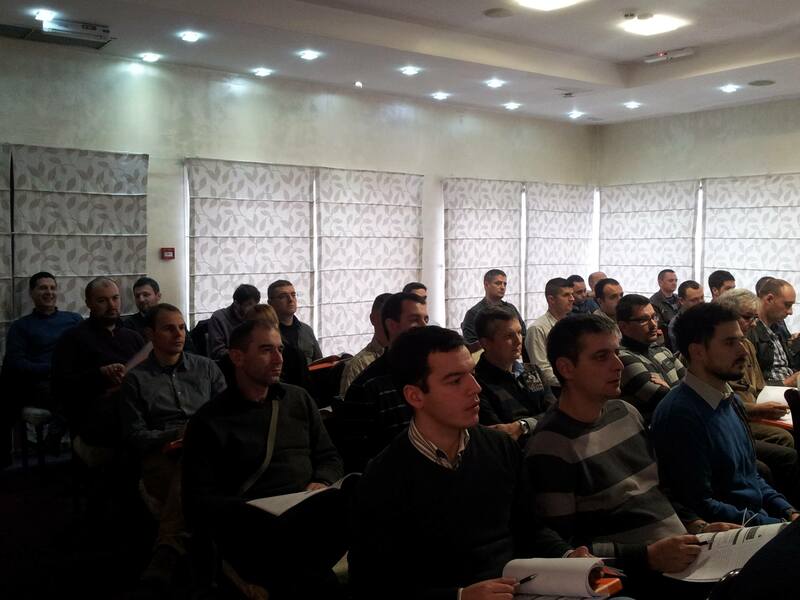 The support was provided by the Intico d.o.o. 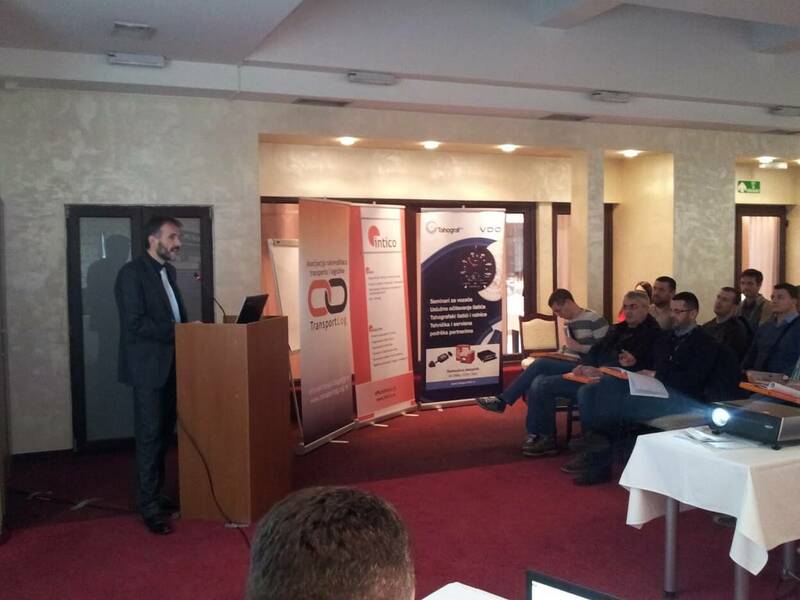 After several years of preparation, on December 26th, 2015, the Law of working time drivers and crew in road transport and tachographes was adopted and this was the main reason for organizing the Seminar. 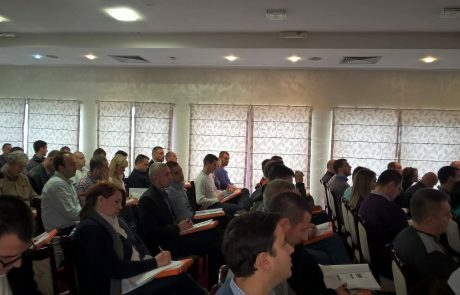 The main goal of the Seminar was to bring together all those interested in this area in one place to get acquainted with the new obligation. 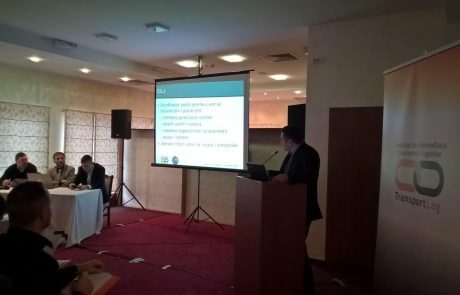 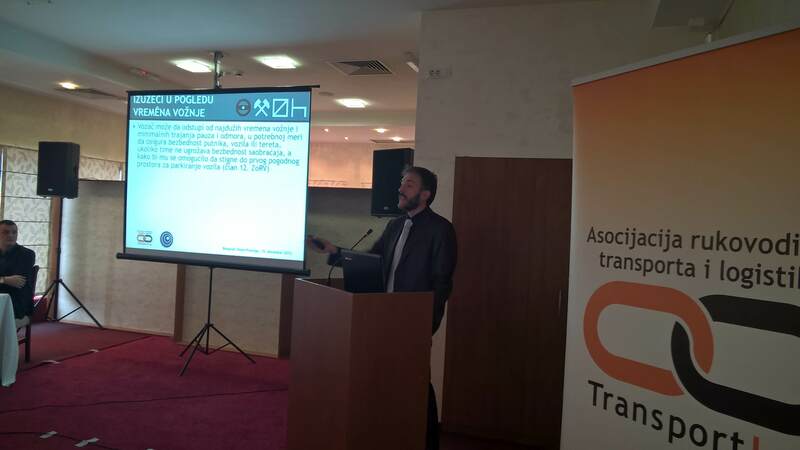 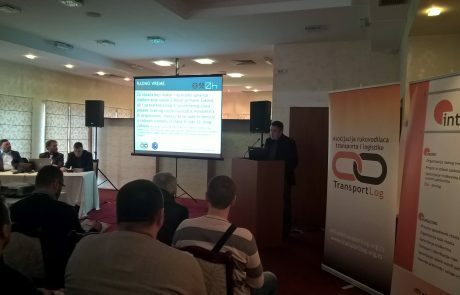 With the welcome speech seminar opened the Chairman of the Board of the Association TransportLog, Dr Aleksandar Manojlović. 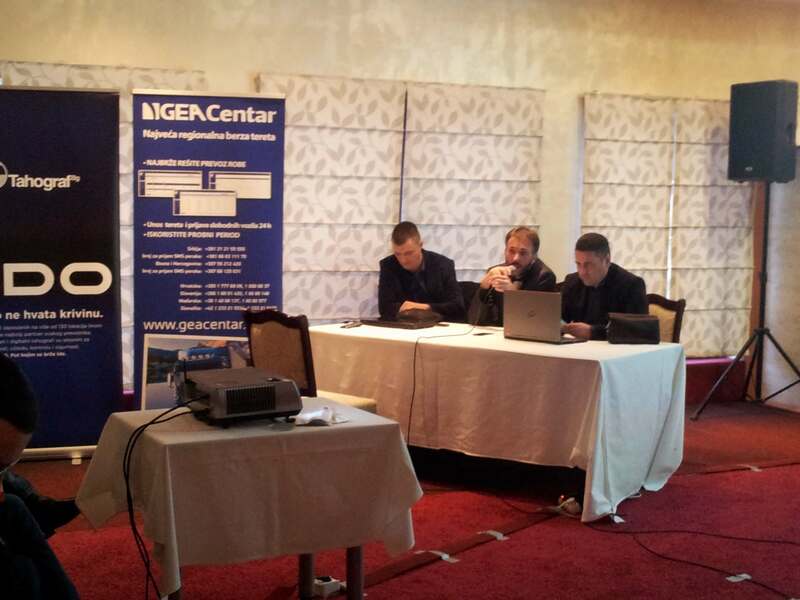 After the speech the organizers presented the Seminar’s content to participants, after which the exposure of the topic began. 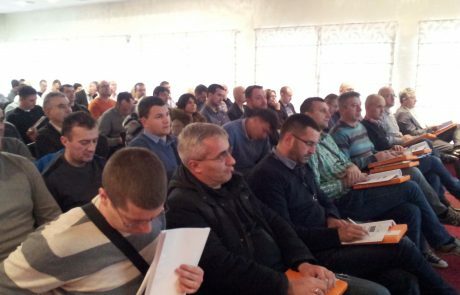 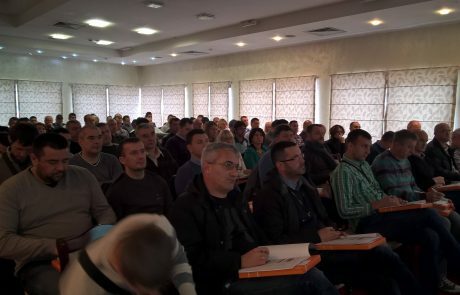 Through lectures, the participants are more familiar with the news in the area of offense and penalties in terms of driving time, in the field of driver’s working hours and the use of tachographs, as well as preparing participants for future changes in terms of their alignment with European legislation. 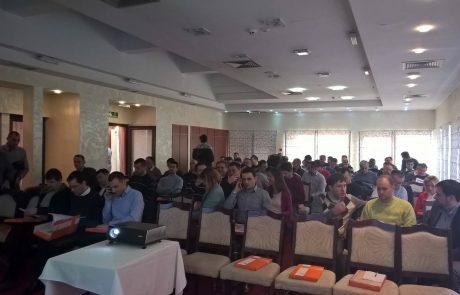 Obviously, the topics discussed were very interesting, so the Seminar was attended by more than 300 participants in three terms. 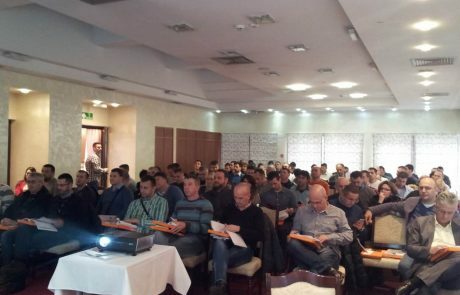 Due to the great interest, Transport and Logistics Managers Association Transportlog will organize more seminars and trainings on this topic in the future, which will send all interested parties with all necessary information. 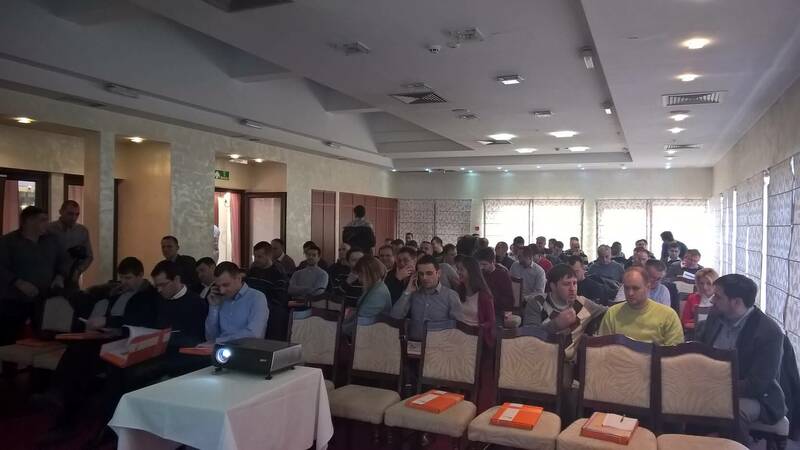 The overall impression of all present participants is that the Seminar was well organized and implemented, and the topic is more interesting. 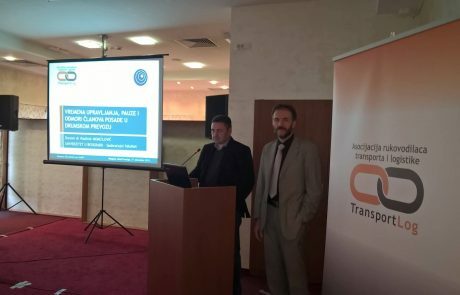 The Association will continue its efforts to fully support and meet all the requirements, needs of the participants through the organization of various seminars and trainings, and training of personnel in the field of transport and logistics. 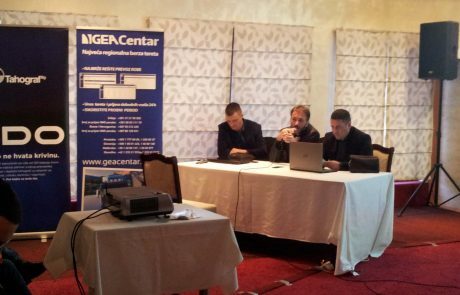 We appreciate the trust shown and the cooperation we have so far, and we hope that it will continue successfully.